Dora Mayes, age 66, of Crockett passed away Monday, April 10, 2017 in Tyler. She was born February 3, 1951 in Pecos, Texas to parents, Paz Cardona and Ambrosia Carrasco Cardona. She was a member of the Intercontinental Church of God of Noon Day, Texas. 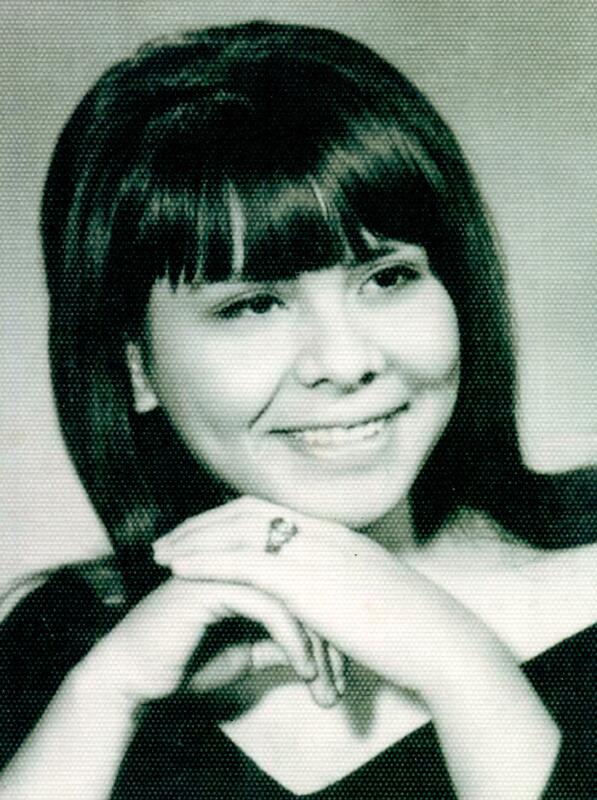 She is survived by her children, Melissa Howard of Odessa, Debby Paz and husband, Jesse of Crockett, Jimmy Mendoza and wife, Dora of Ozona, Dianne Robert and husband, Rupert of Rusk, Deborah Ruple and husband, Jim of Crockett, DeWayne Mayes of Llano, Susan Denise Smith and husband, Dean of Lubbock, and Don Mayes and wife, Pam of Llano; fifteen grandchildren; two great-grandchildren; brother, Bobby Cardona of Van Horn; special cousins, Gloria Carrasco Velasco, Socorro Carrasco Cortez, and Robert Carrasco; and numerous other loving relatives and friends. She was preceded in death by her husband, Leslie Robert Mayes; and parents, Paz and Ambrosia Cardona.